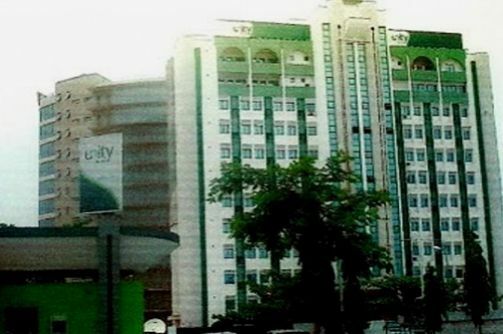 Reports have it that Unity Bank yesterday reduced its over 2,000 workforce by sacking 215 members of staff. The exercise, it was further learnt, was to enable the bank realign its operation and pursue a long term growth strategy. Some of the downsized staff members were said to have opted to resign while management approved severance package for them in line with the bank’s policy.